At Sussex Removals, we are proud of our long-standing reputation as providers of hassle-free removals in the Horsham area. We are based on Foundry Lane, RH13 5PX, so we know the area very well. We treat every customer with the same dedication to super service, whatever budget they may have. Our in-depth knowledge of the local area puts us streets ahead of the competition. We continue to help many of our customers move to and from or within Horsham, from all areas of Sussex, from Brighton & Hove to areas much more far away on the outskirts of Sussex. With every removal company claiming to be the best removal company in town, how do you know who you can rely on? Talk is cheap and it is easy for any company to claim to be the best. 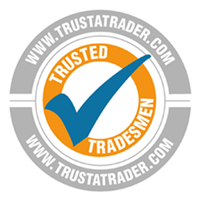 So, if you want to hear the impartial views of our previous customers, then click on the link to the Trust-a-trader website or visit www.reviews.co.uk to view our profile. Servicing Horsham and all its local suburbs, we are committed to delivering you and your furniture safely to your port of call. Whether you are looking for a transit-only package or our complete solution, our skilled uniformed team is on hand to get you moving! Sometimes things don’t go to plan and even the best-laid plans can go awry. If you are presented with a delay with your new property and left with nowhere to put all your belongings, we have fully managed storage facilities in the Horsham area. A reassuring thing to know for anyone involved in a housing sale chain. 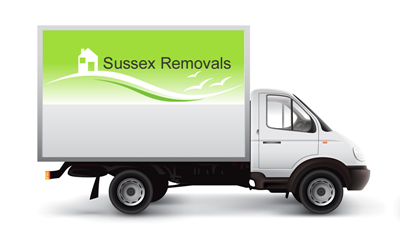 A Sussex removals package allows you to relax and absorb the excitement of moving to your new home. Choose a complete pack service with us and we will lovingly pack and unpack all of your belongings as if they were our own. We even include packing materials in the price you pay, bubblewrap, wrapping paper, extra strong cartons and wardrobe boxes for your hanging garments. We are very respectful of your privacy and belongings, so you can rest assured we are objective and do not snoop. Packing Yourself? Do you help us pack, or can you provide packing materials prior to the moving date? We understand that some people want to pack their own belongings and we completely respect that. That doesn’t mean we can’t help though, as we can provide you with all the packing materials you need, at cost price and deliver them right to your doorstep. 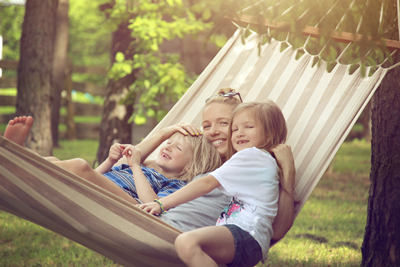 We understand with work and family commitments you more often than not need your packing materials well before your move and this is fine by us. We can’t get the time off work, so can you do the removal on a weekend? We appreciate you may only be able to move at the weekend due to your work commitments, so we cater for weekend removals for this very reason. Insured and Go! How do I know my belongings are going to be safe and what happens if they are damaged in the move? You can’t 100% guarantee you can stop some accidents happening, so we insure all of our vehicles up to£30,000, which is enough to cover even the most extravagant and expensive of valuables. More cover can be arranged if you do have items exceeding this amount. This can be arranged with our specialist insurance company who are always happy to help when called upon. Each move is as unique as the people we serve each and every week, so it figures that plans should be put in place to cater for the particular requirements of each client. All the fine details are covered and we will try to cater for everybody’s needs. We do respect that some customers wish to oversee the process to make sure each of their belongings are handled as they wish. Do let us know of your specific requirements so we can assist you. We have always been passionate about great service and we will continue to be so. Choose Sussex Removals & Storage for your move and we will show you just what we mean. Call us on 01403 610071 for a chat about your move in the Horsham area. We look forward to helping you.